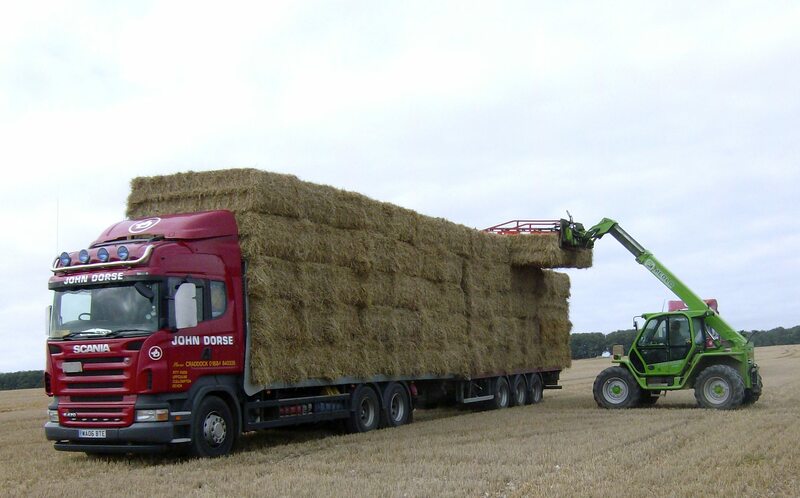 Welcome to John Dorse Ltd, forage merchant and haulage contractor. Based in the South West of England and covering all over the UK. 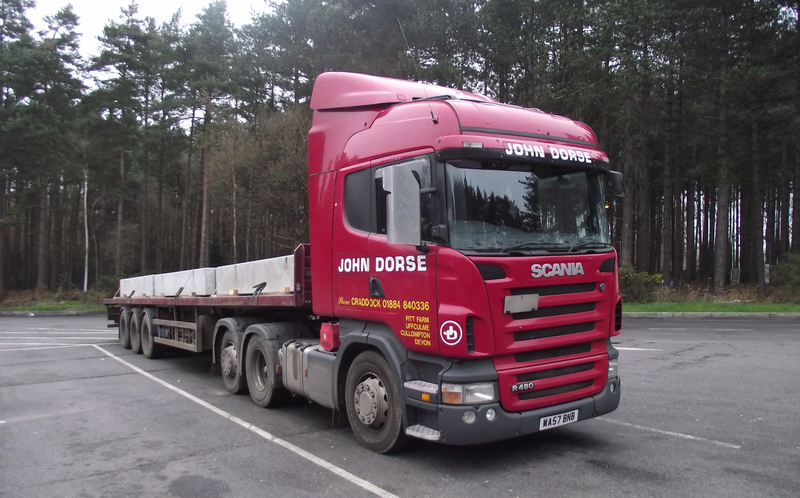 John Dorse Limited, Pitt Farm, Uffculme, Cullompton, Devon, EX15 3BY.